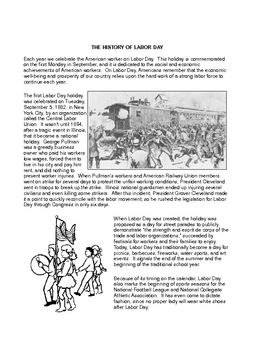 This is an 8 page reading activity packet on the theme of Labor Day aimed at middle school students. 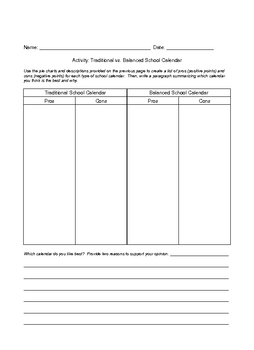 It includes a one page article on the History of Labor Day, Vocabulary Page with Cloze Activity, Reading Comprehension Questions, Compare and Contrast Activity, and a Word Search. You will also get the answer key. 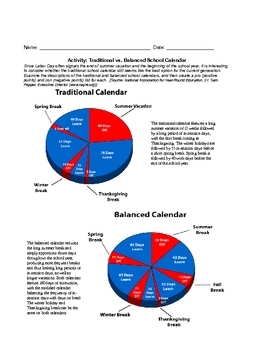 It is a pdf file. Thanks for looking!